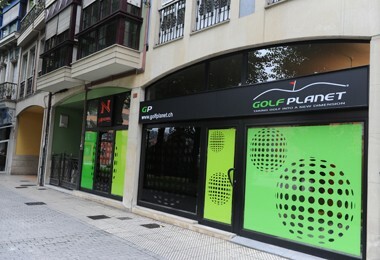 Fitter Carlos Garcia created Golf Planet because he wanted to bring the kind of services Tour Players enjoy to every golfer. He wants to show his clients that properly fit and meticulously built custom equipment can transform their game. His fitting sessions are thorough investigations into the biodynamics of your swing. Using a launch monitor, Carlos evaluates how the features of each club you test affect your shots. 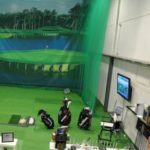 He is invested in helping his clients achieve improvement through better equipment and works with each golfer to select the proper club specifications to make the most of his/her skills. His expertise and passion for his work have garnered many awards and accolades. 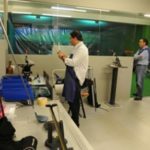 He is a KZG certified Master Clubfitter and he has been honored as one of the World’s Top 100 Clubfitters for the last ten years in a row (2009 – 2018). He is a founding member of the International Professional Association of Clubfitters (IPAC), the prestigious group of the finest clubfitters around the globe, who have dedicated themselves to raising the bar for the profession, who strive for the highest standards of skill and integrity, and who help educate the public on where to go and what to expect in a real fitting. Carlos is committed to growing the game of golf by offering tour-level fitting and building services to everyone that comes to visit him. 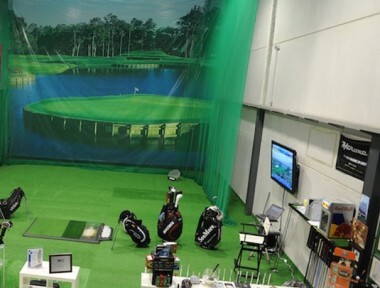 Make an appointment to get fit today and get ready to improve your play.